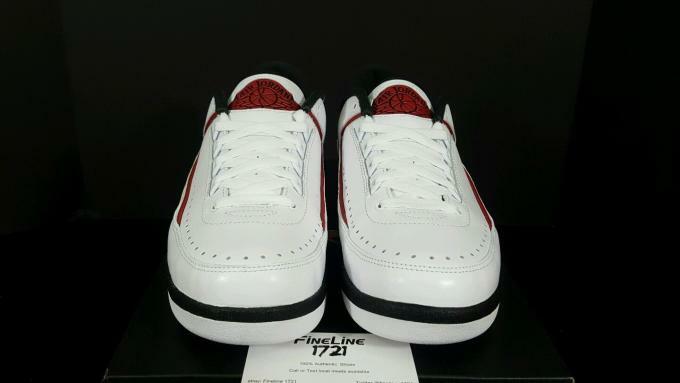 Following a first look at the Air Jordan II Low "Chicago" earlier this month, new detailed images make this release even more promising. 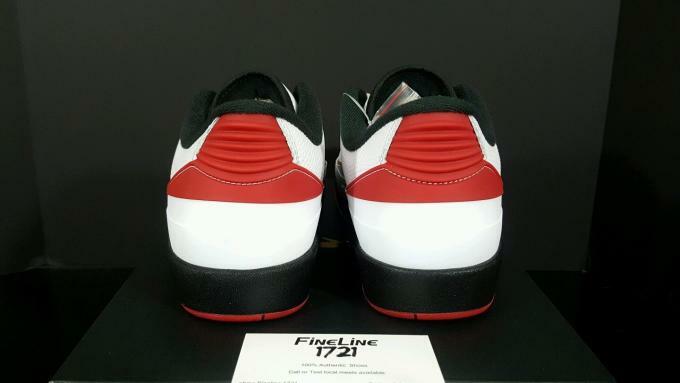 The II silhouette is often overlooked, but OG Jordan heads will definitely be after these. 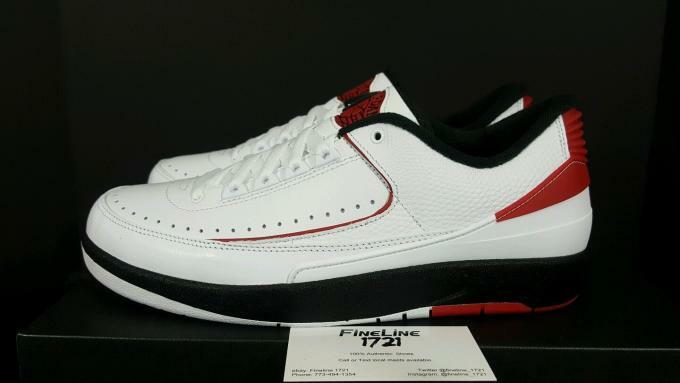 While the Air Jordan II Low "Chicago" officially returns for the first time in 22 years next month, eBay user fineline1721 has stock available for purchase now. 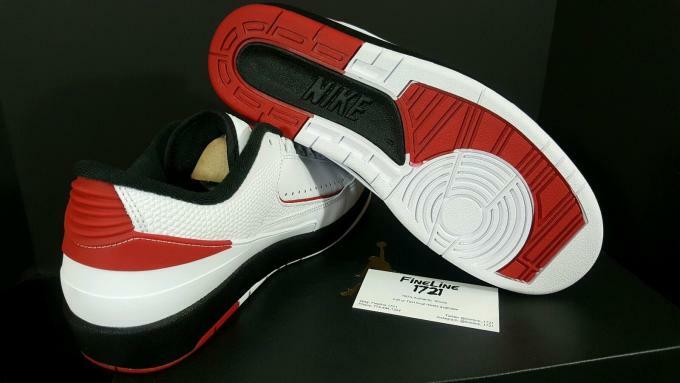 The images unveil true-to-original Nike Air branding on the insole and Nike branding on the outsole. 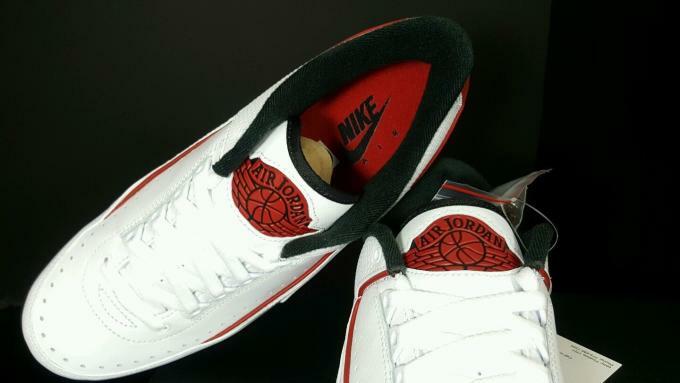 An extra set of black laces is also included. 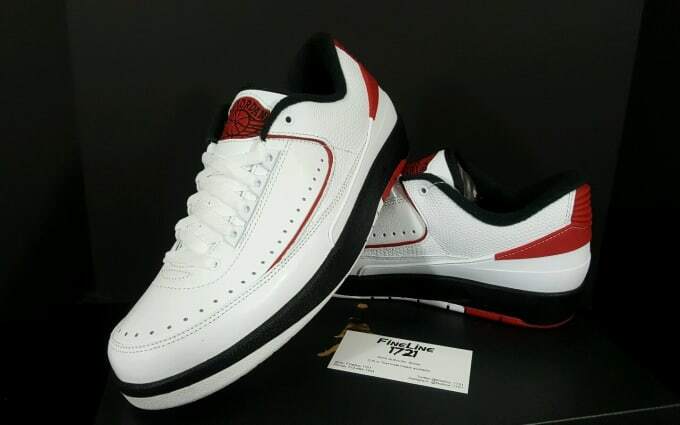 The Air Jordan II Low "Chicago" is scheduled to release on May 21 for $160 at select retailers. 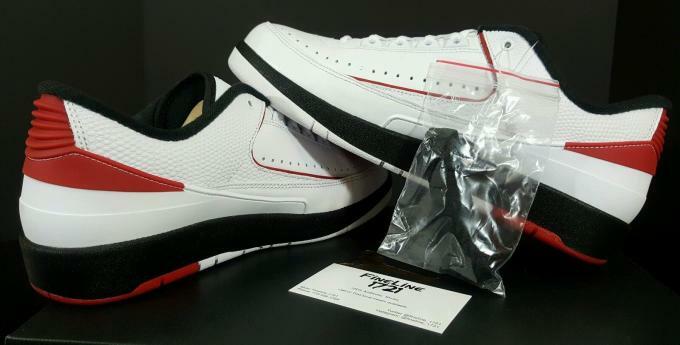 Stay posted for official release images and information.